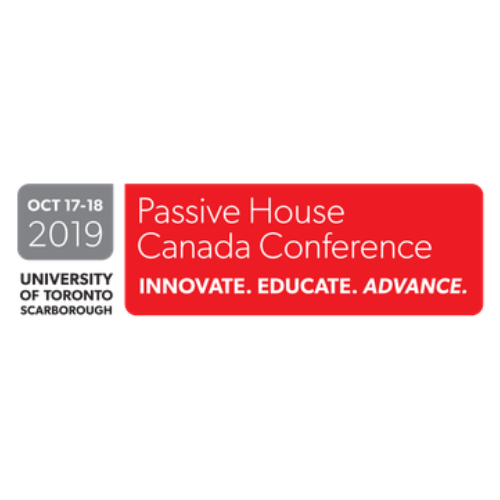 Join Passive House Canada for the 2nd Annual Passive House Canada Conference taking place at the University of Toronto Scarborough on October 17-18, 2019. Two jammed packed days of innovation, education and advancement of the Passive House high-performance building standard. Project tours will be scheduled for Saturday October 19th.